*A handling fee of $3.00 is added for online purchases. Women for Women is excited to present Power of the Purse keynote speaker, Sandra Joseph, history-making Broadway star and best-selling author of Unmasking What Matters:10 Life Lessons from 10 Years on Broadway. 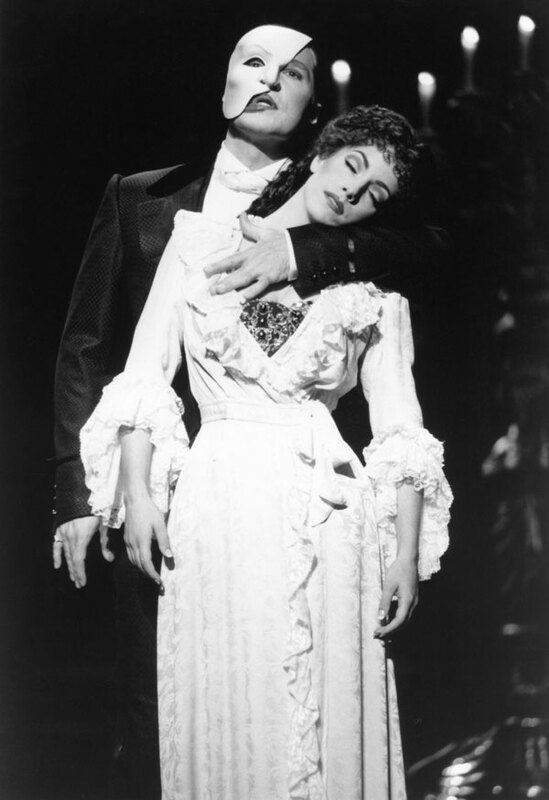 Sandra spent 10 years as Christine in The Phantom of the Opera earning her the record as the longest-running leading lady in the longest-running Broadway show of all time. She shares a message of empowerment to inspire others to reach higher in life and career. You do not want to miss this inspiring and entertaining opportunity. This year marks the 14th year of The Power of the Purse, an annual event designed for members and guests who are committed to becoming effective philanthropists through the power of giving. This year’s Power of the Purse will be an evening event, and a month earlier than our past tradition. Join us on Wednesday evening April 3, 2019 at the Greenville Convention Center, Greenville, NC.